Key findings from our survey of 3,300 IT professionals, including salary trends, hot skills, job satisfaction, career outlook, biggest concerns and more. 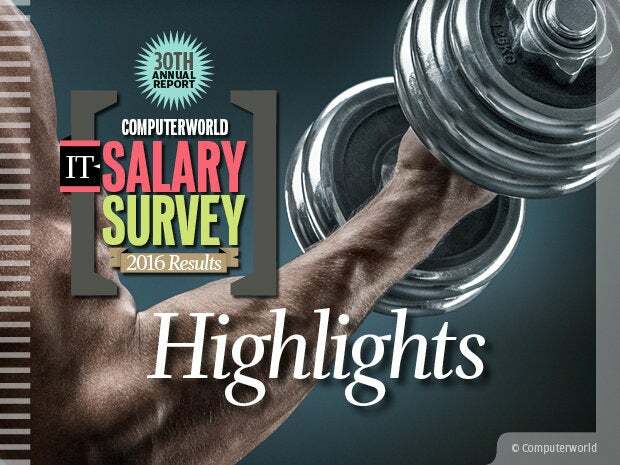 Tech pros reported strong pay gains in Computerworld's 30th annual IT Salary Survey. We polled 3,300 IT professionals — 43% managers and 57% in technical staff positions. The respondents told us how they feel about their pay, workloads and long-term career prospects. 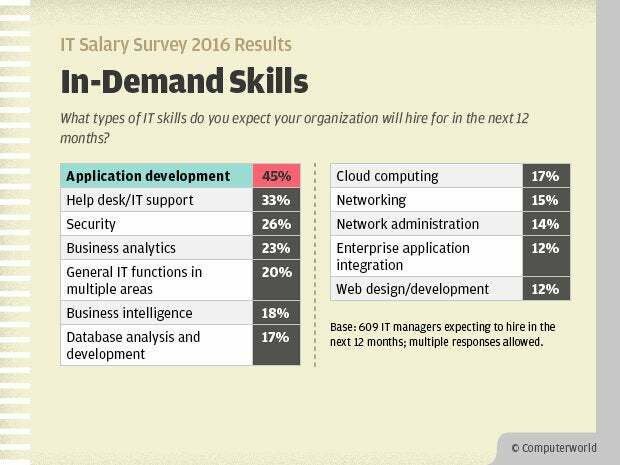 We found out what job seekers are looking for, which technical skills are most in demand among managers hiring for IT positions in 2016, and a whole lot more. Read on for highlights from the 2016 survey results, including respondents' thoughts on the state of the IT industry. After a respectable 3.6% rise in 2015, IT compensation is up again this year. 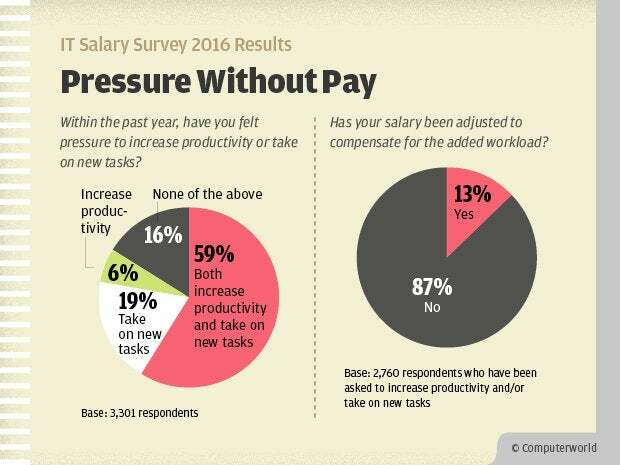 Survey respondents reported an average 3.9% increase in total compensation (base salary plus bonus) for 2016. 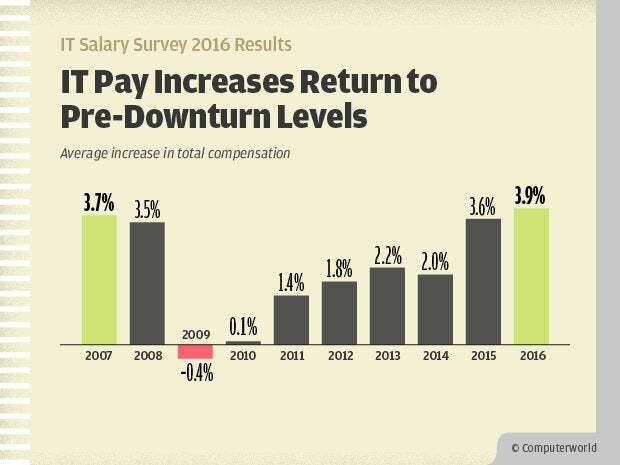 We haven't seen such strong consecutive-year pay increases in nearly a decade. And those gains are widespread: This year, 71% of IT workers who took our survey said they received a raise, compared to 67% in 2015, 60% in 2014, 57% in 2013 and just 47% in 2012. Those who received salary raises attributed them to standard salary increases (59%), job performance (37%), cost of living increases (18%), internal promotions (11%) and additional/new responsibilities (9%), among other reasons. The most common types of monetary bonuses received by respondents were annual (31%), performance (27%) and profit-sharing (14%) bonuses. Driving the steady climb in salaries is organizations' ongoing need for workers with key tech skills. 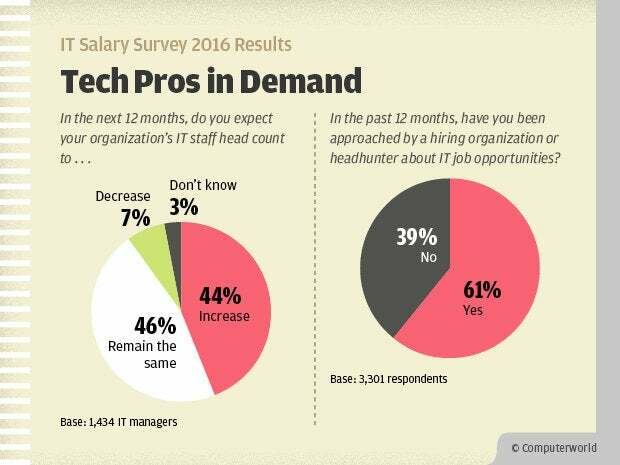 Some 44% of managers who responded to our survey said they expect to increase their IT head count in 2016. Of those respondents who plan to hire, 67% said their openings are for highly skilled specialist positions. IT professionals are feeling the love: 61% of survey respondents said they've been approached by a hiring organization or recruiter about job opportunities in the past year. For the eighth year running, application development has topped the list of skills that IT managers said they expect their company will hire for this year. Other perennial favorites are help desk/tech support, security, business intelligence, and database analysis and development. Also making a strong showing in the 2016 survey results are business analytics, general IT functions in multiple areas and cloud computing. Not coincidentally, these are many of the same areas where tech pros are seeing the sharpest pay gains this year. 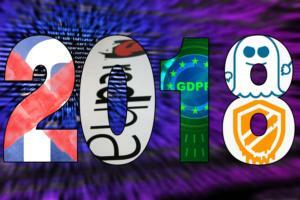 See "10 tech specialties with rising salaries" for details. Managers noted that they've been having a hard time filling open positions: 37% say it's taken 3 to 6 months to fill open positions in the past two years, while 15% say it's taken more than 6 months. In the strong job market, some IT pros are looking beyond their current job to the next phase of their career. While nearly half of survey respondents intend to stay put, 7% are seeking a new job within their own organization, 10% are actively looking for a job elsewhere and 35% are passively looking elsewhere. 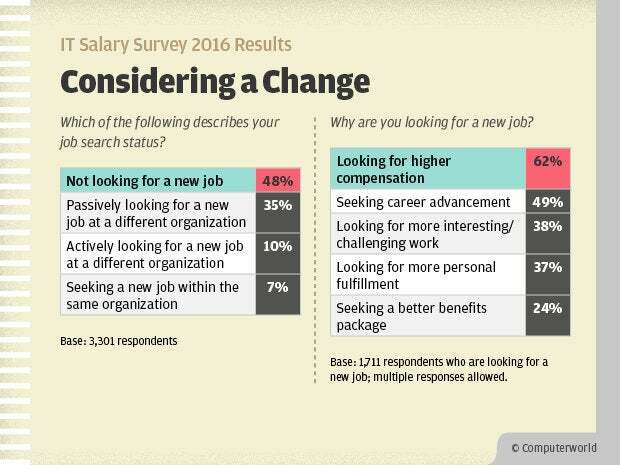 Among those who said they are looking for a new job, higher compensation is the most popular goal. Many are also seeking career advancement, more challenging work and/or more personal fulfillment in their jobs. 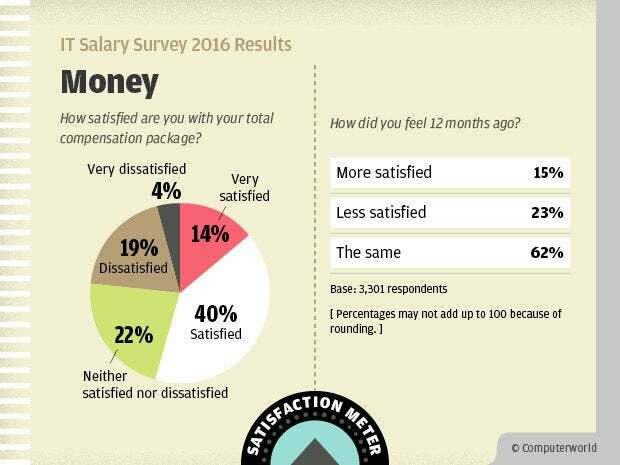 Despite rising salaries, only about half of survey respondents (55%) reported that they were satisfied or very satisfied with their total compensation, while 23% said they were dissatisfied or very dissatisfied. 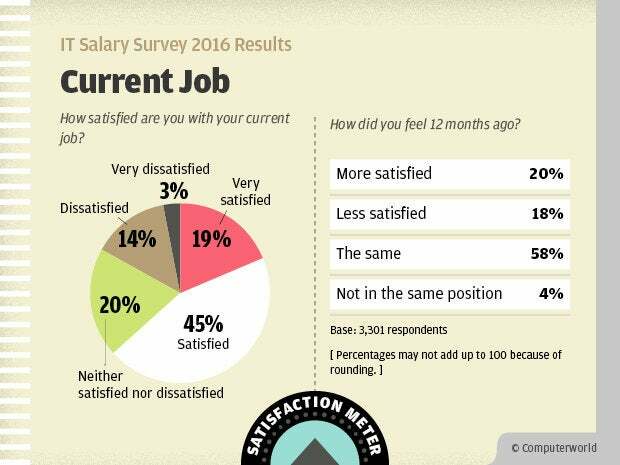 When asked how they felt about their compensation 12 months ago, 15% said they were more satisfied back then, while 23% were less satisfied with their pay a year ago. Just 25% of respondents feel that their salary is keeping pace with business growth and demands. On the plus side, more IT workers reported feeling good about their overall financial picture. Four years ago, just 32% of survey respondents felt that they had gained ground financially in the prior two years. This year, 41% said that they feel they have gained ground. 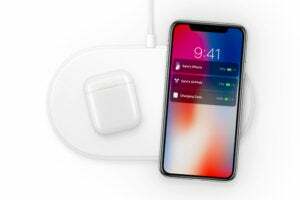 That shows progress, but more than half of 2016 survey respondents said that their financial situation has remained flat — or worse, lost ground — in the past two years. A majority (63%) of respondents reported being very satisfied or satisfied with their current job; however, 20% said they were more satisfied 12 months ago than they are now. When asked what matters most to them about their job, respondents cited tangible rewards such as base pay (selected by 52% of respondents), benefits (36%), and vacation time (32%). But many also named less-tangible factors, including job stability (43%), flextime and telecommuting options (31%), being valued for their opinion and knowledge (28%), the office community (27%) and having challenging work (27%). As the economy has improved and the demand for skilled tech pros has heightened, the percentage of respondents who reported feeling secure or very secure in their jobs has inched up, from 57% four years ago to 64% this year. However, 22% of respondents said they felt more secure in their jobs 12 months ago. 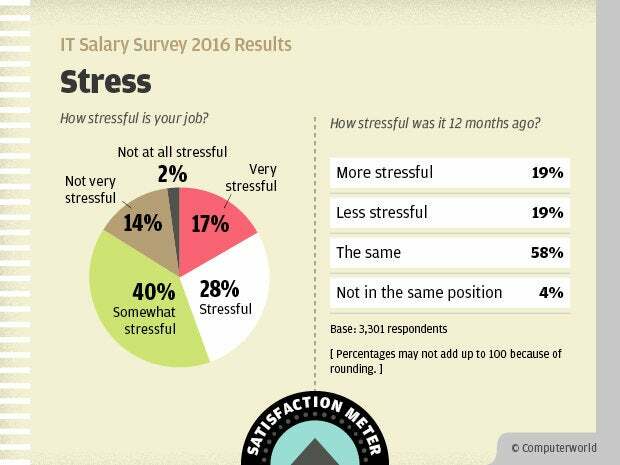 Some 44% of 2016 survey respondents reported feeling their job is stressful or very stressful. Long hours are the norm, with an average 46-hour workweek among respondents. 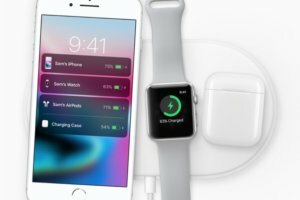 What's more, 53% reported frequently or very frequently checking messages or communicating with their offices during non-scheduled work hours such as evenings, weekends, holidays or vacation days. Tech pros cited a number of factors that affected their working conditions in the past year, including increased IT workloads (cited by 50% of respondents); new, understaffed projects (34%); budget cuts (27%); unfilled open positions (24%) and increased line-of-business workloads (17%). 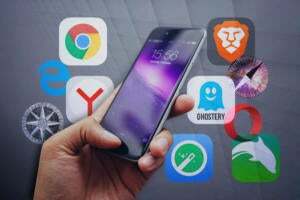 Relevancy is a top concern for tech pros today. 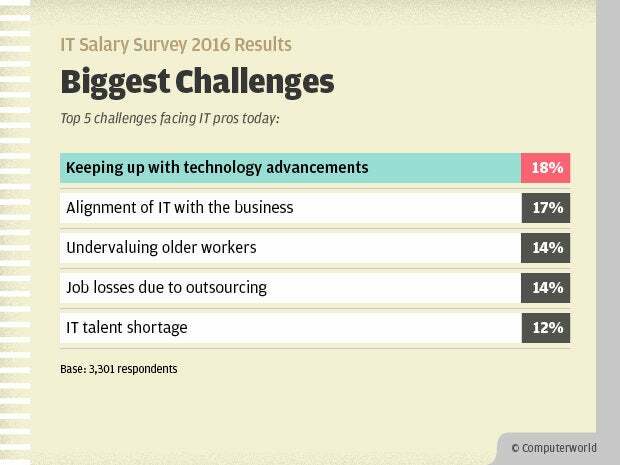 When asked to name the single biggest challenge facing workers in the IT industry, nearly one-fifth of survey respondents chose keeping up with technology advancements. Close behind that choice were the alignment of IT with business goals, the undervaluing of older workers, and job losses due to outsourcing. 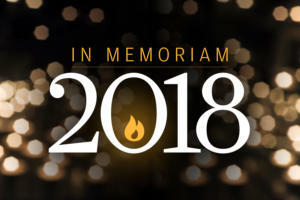 When it comes to their own careers, IT pros are most concerned about keeping their skills up to date and being valuable to their employers (selected by 22% of respondents), stagnant salaries (15%), finding appropriate positions for their skill sets (14%), increased workloads (12%), and the changing structure and role of the IT department (11%). Here's a set of statistics that won't surprise anybody: 84% of survey respondents reported feeling pressure in the past year to increase productivity, take on new tasks — or both. And has their salary been adjusted to compensate for the added workload? Fully 87% said no. And it's likely to get worse, according to respondents: 56% said they expect their IT workload and responsibilities to increase over the next 12 months, and 54% reported that they expect their line-of-business workload and responsibilities to increase in the coming year. Respondents to Computerworld's 2016 salary survey are a well-educated lot, with 72% boasting a bachelor's or higher degree. Many have continued to educate themselves to further their careers. 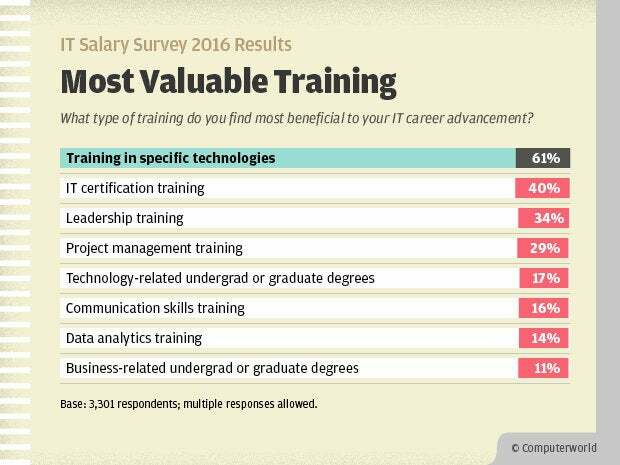 When asked to choose what types of training have been most beneficial to their career advancement, 61% of respondents chose training in specific technologies, followed by IT certification training (40%), leadership training (34%) and project management training (29%). 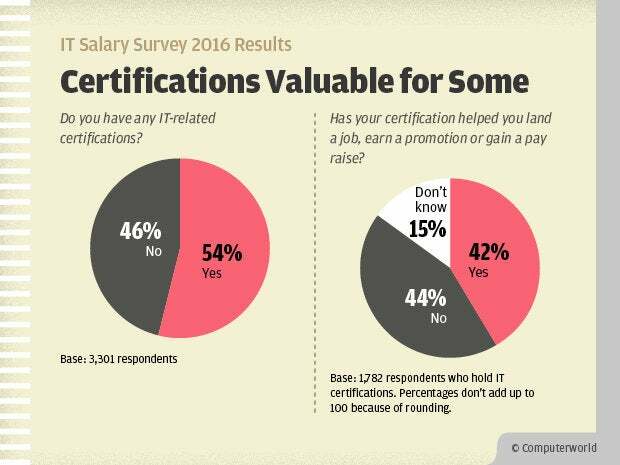 And that may be why 44% of survey respondents said they plan to pursue a certification in the next two years. The five topics at the top of cert-seekers' lists: security, networking, project/process management, systems administration and architecture. 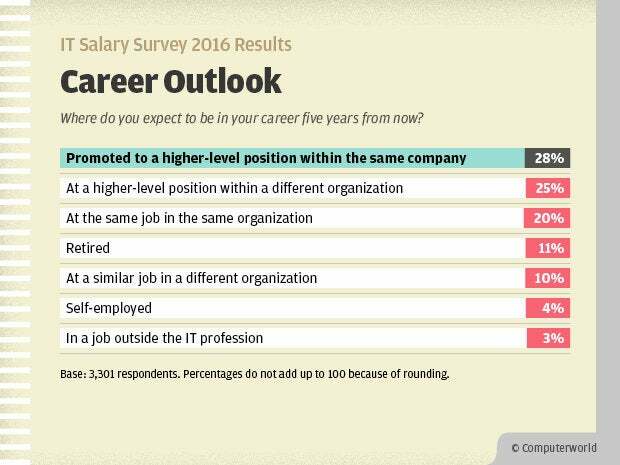 IT pros' career outlook is positive on the whole: When asked where they expect to be in their career five years from now, more than half (53%) of survey respondents predicted they'll be in higher-level positions, either with their current employers or at new organizations. Of the remainder, 30% said they expect they'll have their current job or a similar job at another company, 15% forecasted retirement or self-employment, and 3% said they'll have left the IT profession altogether. In the long run, survey respondents seem to be happy with their choice of careers. 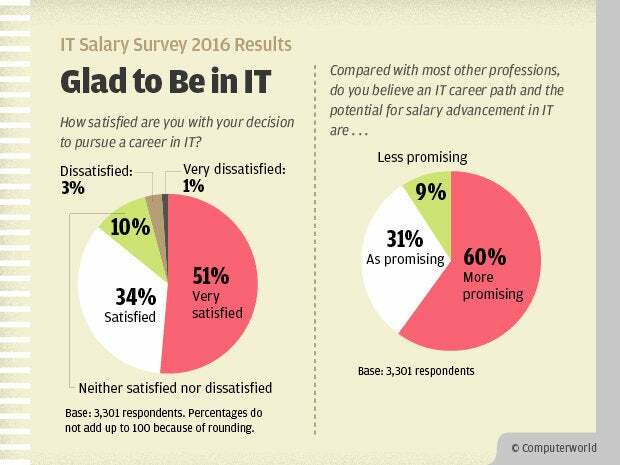 Some 60% said they believe an IT career path and the potential for salary advancement in IT are more promising than other professions, 31% believe it is as promising as other professions, and just 9% consider it less promising. And when asked how satisfied they are with their career choice, a whopping 85% said they are satisfied or very satisfied that they decided to pursue a career in IT.